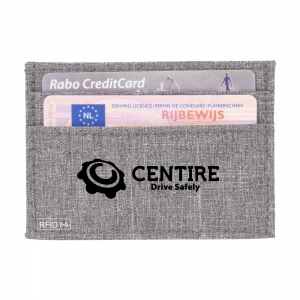 RFID cardholder made of woven polyester. 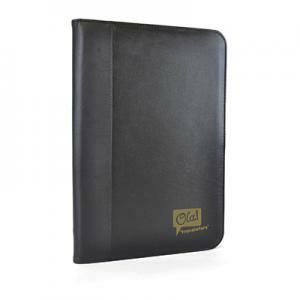 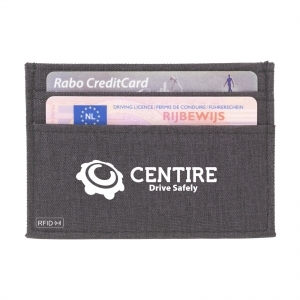 For cash, bank cards and business cards. 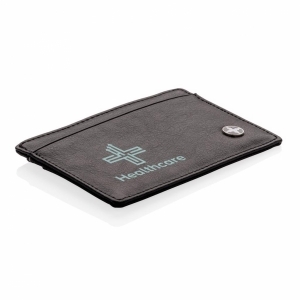 With 2 side pockets on front. 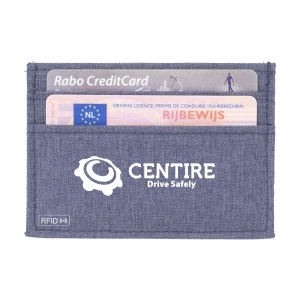 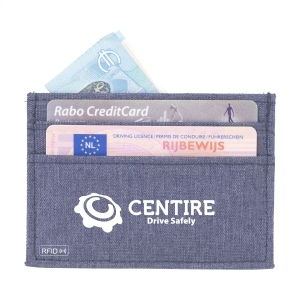 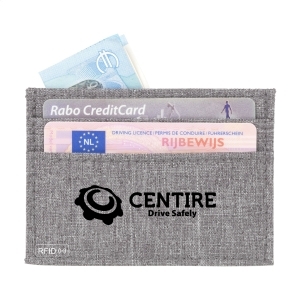 To order an unprinted RFID Century cardholder, please complete the details below.